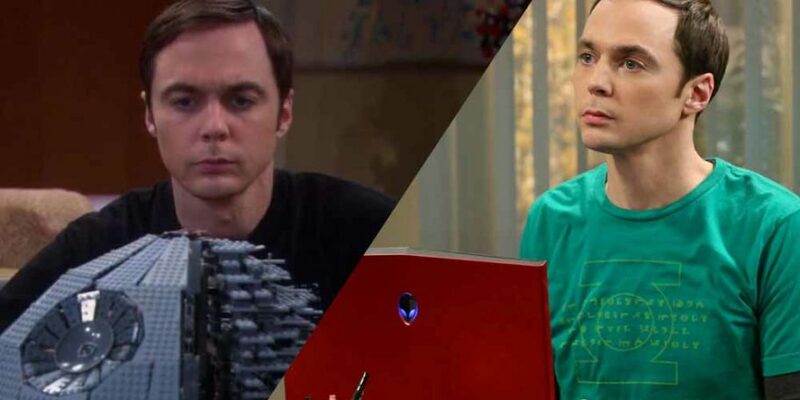 Unless you’ve been living under a rock for the past few months, you’ll probably know that the immensely successful Big Bang Theory is coming to a close. The show will come to a finale later this year after 12 seasons, scooping an impressive list of collective and personal accolades along the way. 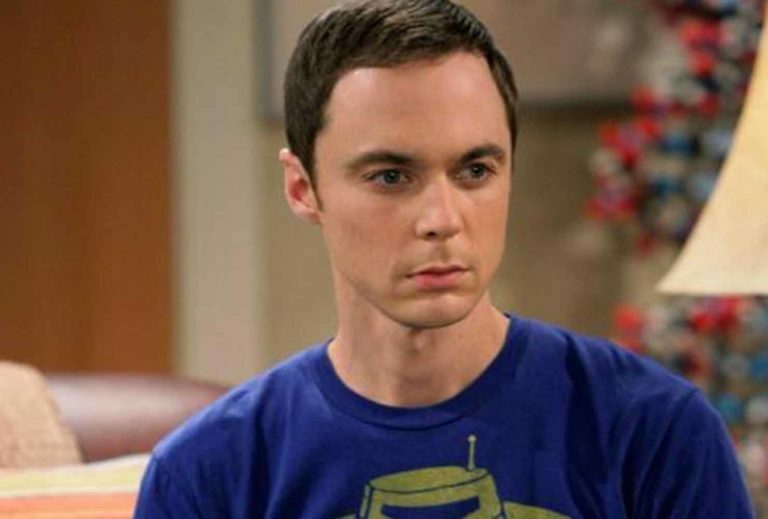 Since the announcement was made, it’s become pretty clear that Jim Parsons, who plays Sheldon Cooper on the show seemed to be the most influential cast member in the decision. In a new and rather candid interview with Entertainment Weekly, Parsons has opened up about the decision to turn down CBS’ offer to make another season. “It’s both as complex and as simple as just feeling innately that it was time,” he explained. “It speaks to a lot of things, none of them bad. He went on: “I don’t know what’s next for me. It’s not like there is something specific I am aiming for. I’m firmly in my middle age now. I don’t know how much longer I can wear [the T-shirts] without looking really long in the tooth. In a way, it’s exciting. What is this next chapter of life? Producers have promised fans an “epic ending” for the show.